In the evening you will be transferred to Volvo stand time to catch Volvo coach for Dharamshala at 18:00hrs. Overnight at A/c Volvo Bus. 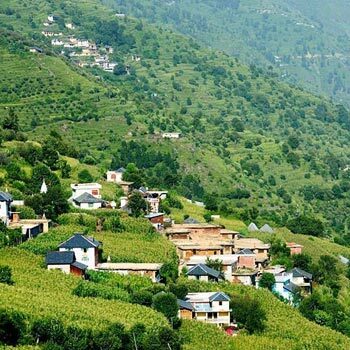 Dharamshala On arrival at Dharamshala you will be transferred to pre-booked hotel. 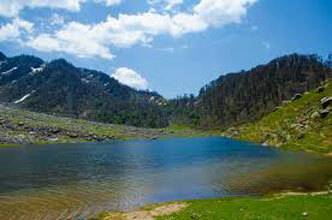 In the afternoon we will take you for the local sightseeing tour of Mcleodganj. 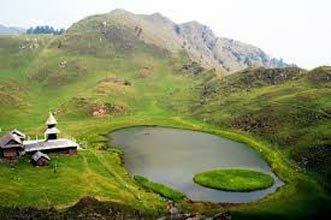 explore Dal Lake, Naddi, Bhagsu Nag Temple, Tibetan Monastery and The Holiness “Dalai Lama Temple”There are large idols of Buddha and the charming church of St. John in the wilderness. 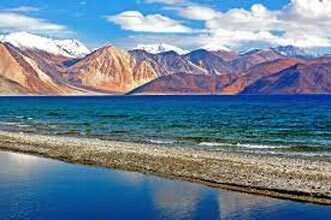 Dharamshala was the final resting place of Lord Elgin, a British Viceroy of India during the 19th century. 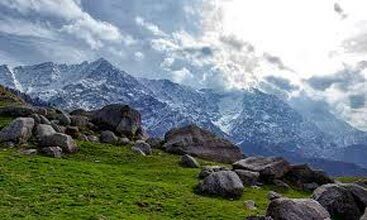 Ancient temples like Chamunda, Jwalamukhi, Brijeshwari lie on the plains below Dharamshala. Enjoy your dinner in hotel. Overnight at hotel. Morning breakfast, and visiting the local sightseeing of Mcleodganj. Here is the temple of Dalai Lama. 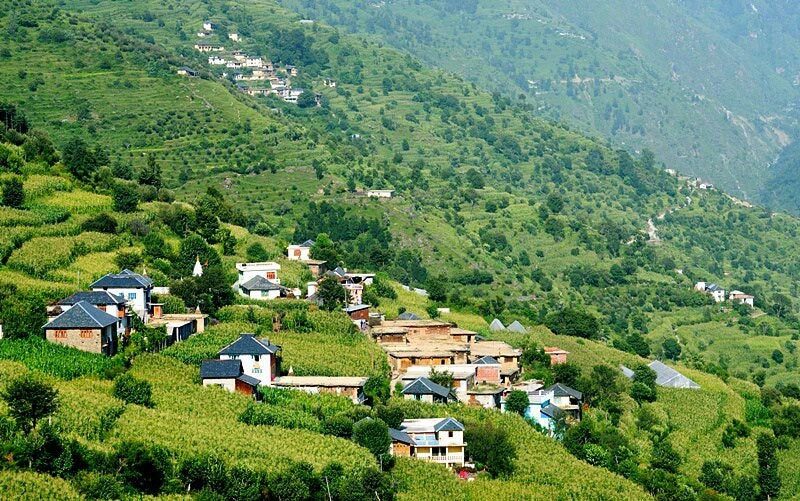 Mcleodganj is a start with the small Tibetan handicrafts and artifacts bazaar, which is filled with variety.